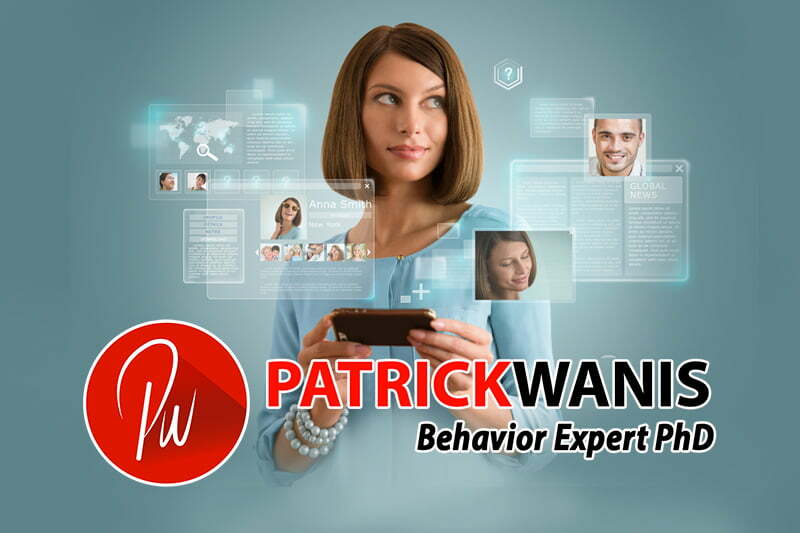 Nov 5, 2018 /1 Comment/in Patrick in the Media /by Patrick Wanis Ph.D.
Have you been absent from the dating world for a while? Perhaps you just ended a long-term relationship and it seems overwhelming; what can you do to best prepare yourself? What are the most important questions to ask yourself before going into the dating world? Am I ready to date? That’s the first question to ask yourself. We are all imperfect but the different stages and phases in our life along with our physical, mental and emotional health determine whether or not we are ready to date. Remember, we always bring along to a date our entire self! And so, we might need to prepare ourselves before we start dating. Physical: If you have a physical illness or you are recovering from an accident or surgery, you might need to wait until you feel physically strong. I am not referring here to physical perfection or to being a few pounds overweight, unless, of course, you hate your body. If so, do something about it. If you hate your body you will eventually teach and infect your partner to also hate your body i.e. you will probably verbally express how much you hate your body and then he/she will end up doing the same after they tire of trying to reassure you. Mental: if you are highly stressed, have headaches, can’t think clearly, have constantly racing thoughts, find it hard to make decisions or you can’t sleep, then guess what? You are highly stressed and you won’t be able to enjoy dating and you will probably take it out on your partner. Take some “me time” to relax or reorganize and reprioritize your life so that you don’t stress out your date and so you can enjoy dating. Emotional: Are you carrying around resentment, bitterness, anger or cynicism? If so, then those negative emotions will infect your date and your experiences. So too will desperation, needy-love or low self-esteem. Bring closure to your past before you open a new door. Ensure that you are open to love – to giving and receiving love. Spiritual: Become clear about what your beliefs are. It is okay to be open or to be firm about your belief. Simply know what you believe so that you can date according to your beliefs. Studies reveal that people who have similar religious beliefs or faiths enjoy a longer and happier marriage or relationship. What can I give? For example, if you have children then you have a responsibility to them and that will affect the amount of time and energy you can give to your date; you might not be free on the weekends. Don’t use this as an excuse to stop you from dating; simply be aware that because you have other responsibilities, you might not be able to put your date first. And your date needs to know, understand and accept this from the beginning. Whom do I need to forgive? A lack of forgiveness is poison in your heart and it will poison your date and relationships. Start to forgive now – forgive yourself and everyone else. You will feel better. What do I really want and why? Get clear about what you want in life and from your date (fun, friendship, companionship, physical intimacy, romance, marriage, etc.) Also indentify your values – the things and principles you really treasure in life. For example, if your number one value is travel, then you will know not to date someone who hates leaving the state. Why you want it is also critical – be careful that you are not trying to prove something, pay someone back or get someone else’s approval. Finally, you don’t need to be perfect or be perfectly ready before dating. Simply feel good about yourself and you will have fun and attract a date that also feels good about him or herself. Remember, you always attract people that will mirror what you subconsciously already believe about yourself. As I reveal in my book, “Soul Mates: Find Your Perfect Match Now!”, get ready for dating by doing more to love and accept yourself so that you attract someone that will also love and accept you! In the same way that two lights make a room brighter and happier, two happy people create more light and more happiness. Believe in yourself. You deserve the best of everything!